Be inspired and join us in our whimsical world of designs created to tell a story, spark the imagination and delight the receiver. 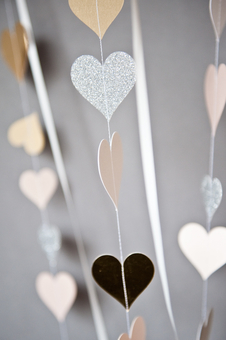 Hummingbird is a small, creative company with a passion for all things paperie! We work from our studio in Ashby-de-la-Zouch, a market town in the Midlands where you'll find us busy making. 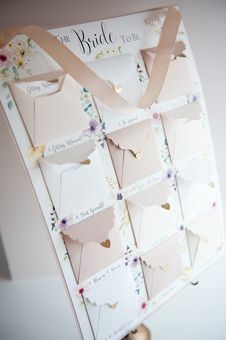 The Hummingbird Card Co. was founded by Sally-Ann, designing wedding stationery, we now make so much more of what we love. We create precious cards, stationery and gifts for those who desire something a little different for all the milestones in your life. In a world of ‘sameness’ we endeavor to design, make and create what we believe is a truly desirable collection of stationery and gifts featuring sleek and stylish, whimsical and unique designs. 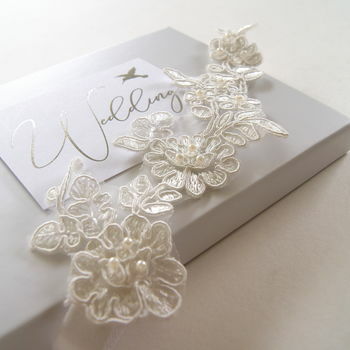 We still make luxury wedding stationery, invitations and save the date cards but over the years our passion for beautiful things has seen the collection grow with gifts for all the special events in your life, especially weddings, anniversaries, new babies, christenings and baptisms, birthdays, hen parties and Christmas! 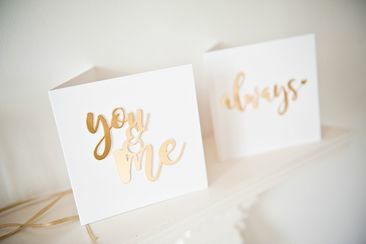 There are greetings cards, decorations, gifts, keepsakes, accessories, brides garters, wooden artworks, photograph albums, bride books and guest books, and so much more! We like to 'dream' big and 'create' small beautiful things. We want YOU to be inspired and join us in our whimsical world of designs, created to tell a story, spark the imagination and delight the receiver. 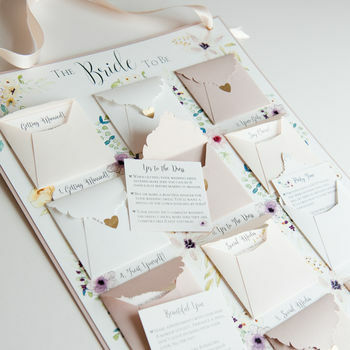 Born out of a love for all things paperie, Hummingbird Cards was founded by Sally-Ann. Having worked in fashion and lingerie design and fallen in love with laser cutting, she combined her two passions to create stylish wedding stationery. Hummingbird make beautiful things and are passionate about luxury, bespoke and handmade wedding stationery. Chic wedding invitations for the couple who want something truly unique and memorable, to give guests a sneak peek of the day to come. The Hummingbird Studio is open Monday - Thursday 8am - 5pm and Friday 9am - 1pm. If you send us a message outside of our opening hours please bare with us and we'll get back to you just as soon as we can. 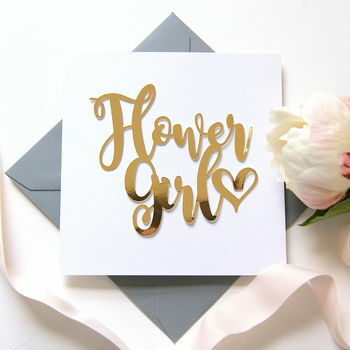 "Absolutely fabulous product, my friend is thrilled, the company kept good contact with me and answered all of my questions"
"Gorgeous card, well made and designed, arrived in excellent condition, my flowergirl will love it!" "Such a wonderful card. 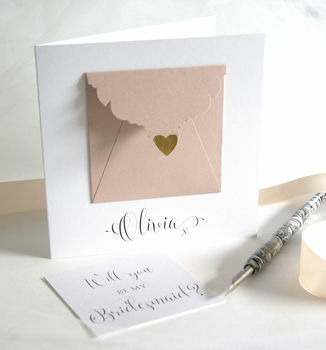 Very elegant and exactly how I wanted to ask my bridesmaids, thank you. Quick delivery too!" 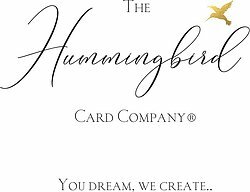 Welcome to The Hummingbird Card Company Limited Terms and Conditions, herein after referred to as Hummingbird. By accessing placing an order you agree to be bound by these terms. Please read these terms and conditions carefully before placing an order. 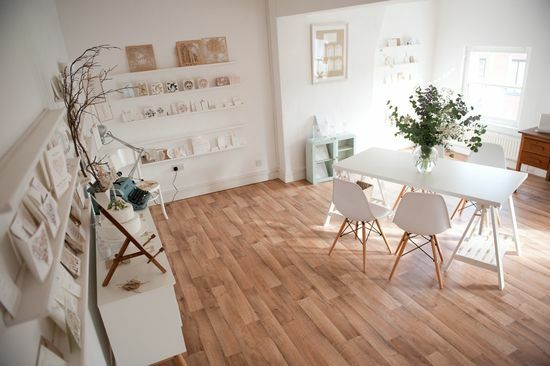 The Hummingbird Card Company's registered office is The Studio, Beech House, 66 Burton Road, Ashby-de-la-Zouch LE65 2LN. Our company registered number is 640 8131. The content of our pages & products are for your personal use only and you may not download the content (unless indicated), copy, distribute, transmit, reproduce, publish or commercially exploit or create derivative work from the content. Unless otherwise stated the copyright and all other intellectual property rights in all material (including, without limitation, photographs and graphical images) are the property of Hummingbird. Hummingbird reserves the right to change the prices of our products. All products are charged at the price shown on the date an order is placed. All our prices are shown in Pounds Sterling. Reproduction of colours and images are as close as possible but they may vary slightly from the photographs shown. All designs are hand finished, so slight variations may occur. Due to the delicate nature and manufacturing of laser cutting small areas may appear slightly burnished or scorched and card sizes and placements may vary slightly. The above variations are part of the manufacturing process and do not constitute grounds for complaint or replacement/refunds. Care should be taken when handling your cards and when inserting them into envelopes - you will receive your cards in perfect condition and we cannot be held responsible for any damage caused after you have signed for them. All orders are subject to paper/ card/ component availability. Should any item be unavailable we will inform you and propose a similar alternative. We reserve the right to make substitutions to ensure the highest quality possible within the price quoted. Any refunds or exchanges will be at our sole discretion and will only be made if the stationery is faulty or does not meet the specifications of your order. All orders are carefully packed to avoid damage in delivery, and any damage must therefore be notified immediately on receipt of the goods. Responsibility for damage to or loss of goods shall pass to the customer at the time of accepting delivery. We cannot be held responsible for delays in delivery due Royal Mail or other courier problems. If you feel that there are any discrepancies with your order these must be communicated within 24 hours to us and confirmed in writing within 7 days. In the event of a claim, for defectively produced goods, settlement will be limited to a maximum of the total value of the goods, and Hummingbird do not accept any liability in respect of any consequential losses howsoever they may be caused. Act of God, flood, explosion, fire or accident. Any dispute claims or proceedings of whatever nature between Hummingbird and the Customer in connection with or arising out of the validity, construction or performance of this agreement shall be subject to the non-exclusive jurisdiction of The High Court of England and Wales, to which both parties irrevocably submit. The validity, construction and performance of this agreement shall be governed by English Law. Hummingbird will not share any information that you provide with any third party. The information you pass onto us will enable us to supply the goods or services you have requested. It will also enable us to invoice you and contact you when necessary concerning your orders. We may also use and analyse the information we collect to improve and develop our business. All designs copyright protected by The Hummingbird Card Company, The Studio, Beech House, 66 Burton Road, Ashby-de-la-Zouch, LE65 2LN.